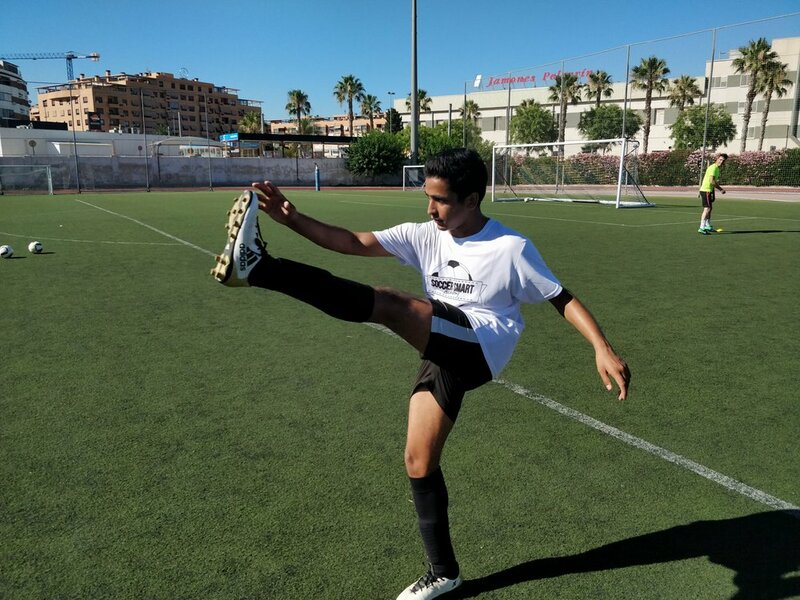 Train like a pro, to be a pro with Ex La Liga Coach. 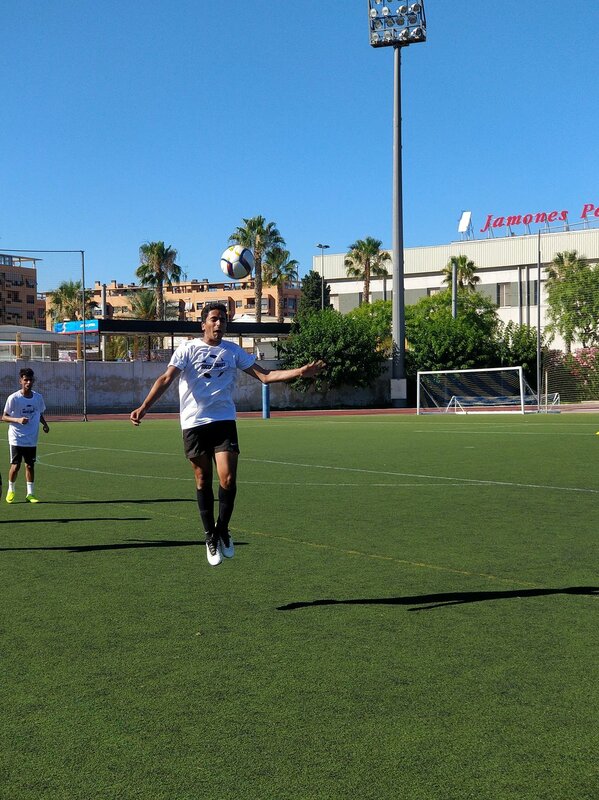 Beats basic football trials! 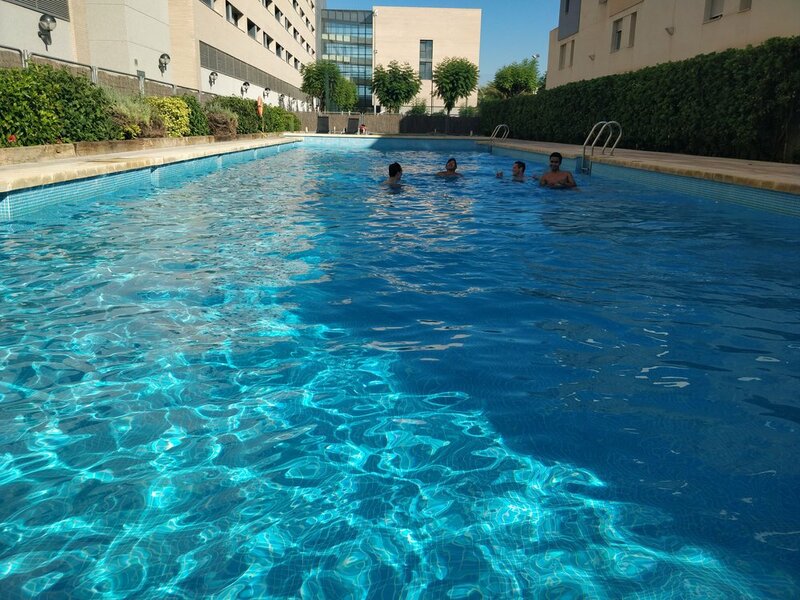 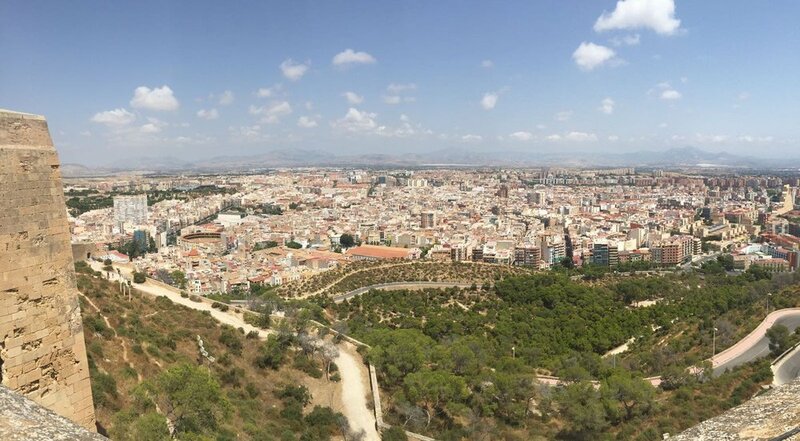 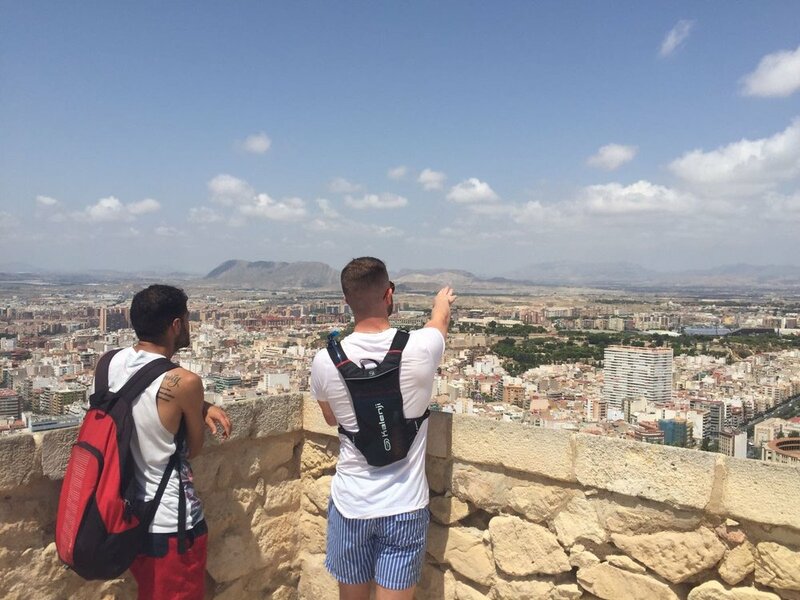 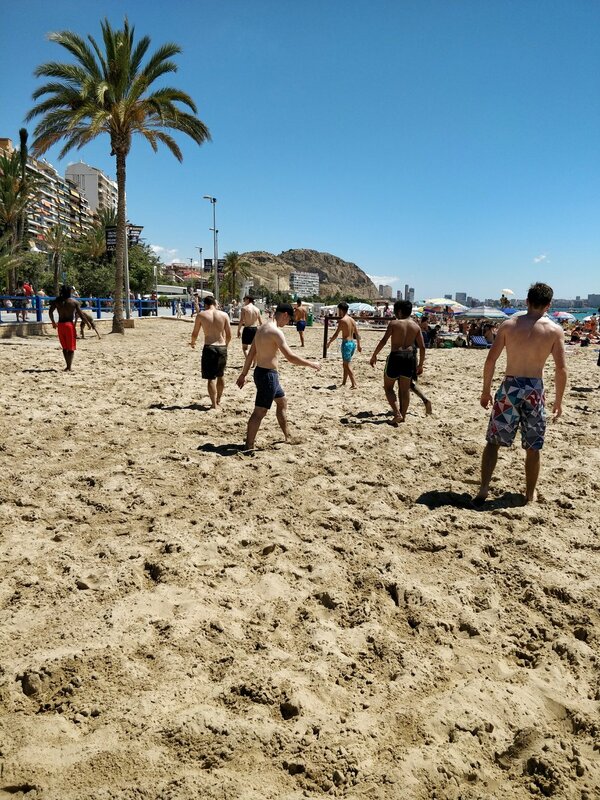 No where else in Spain can you find a lively, elegant city with a beach only metres from its centre and a friendly ‘village’ atmosphere that is open for business 12 months a year? 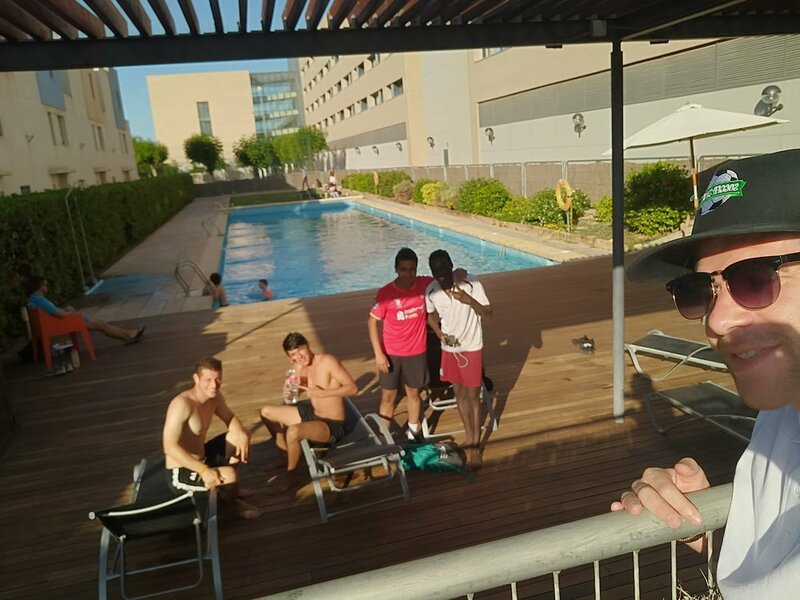 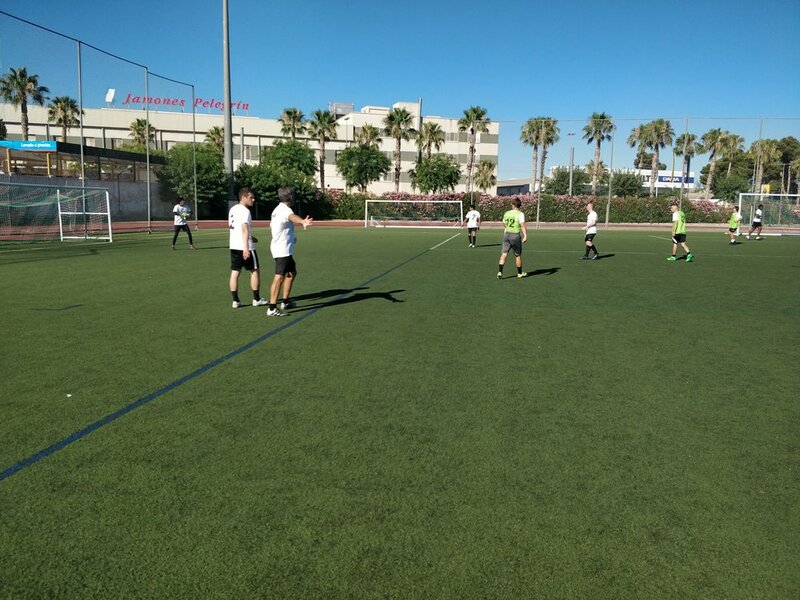 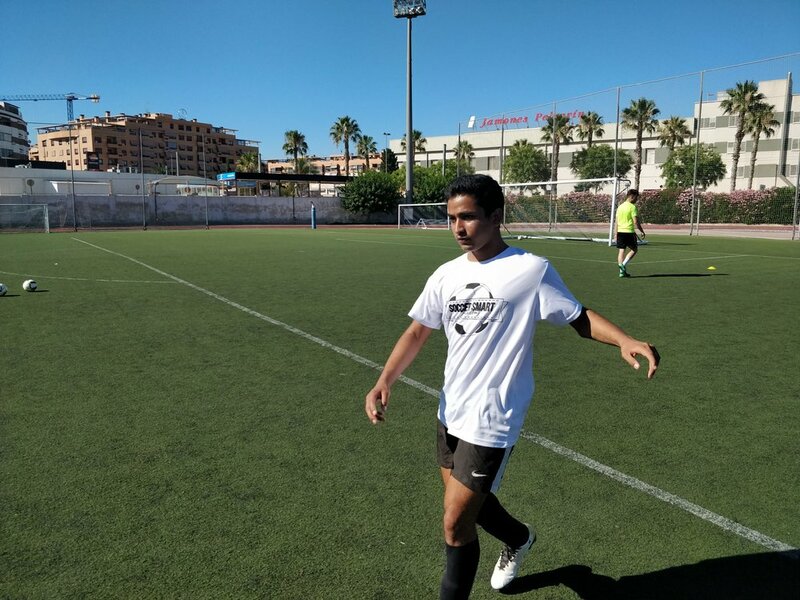 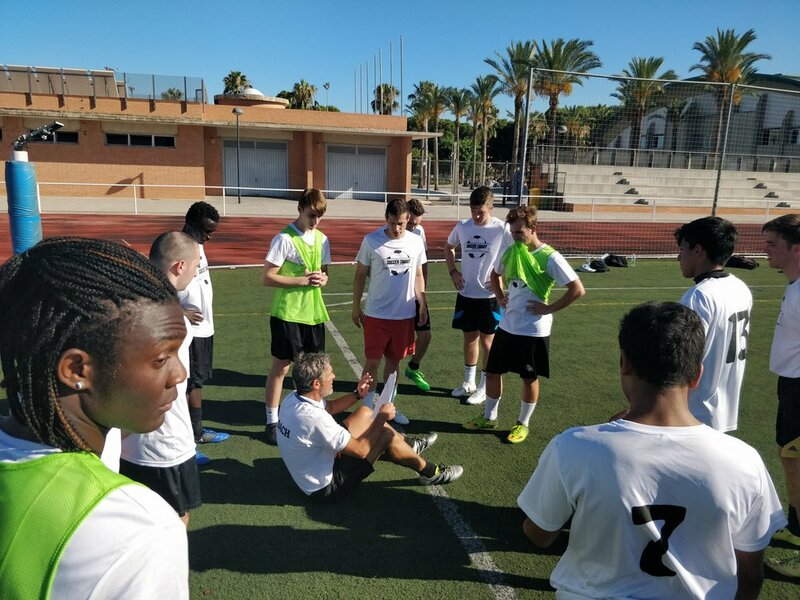 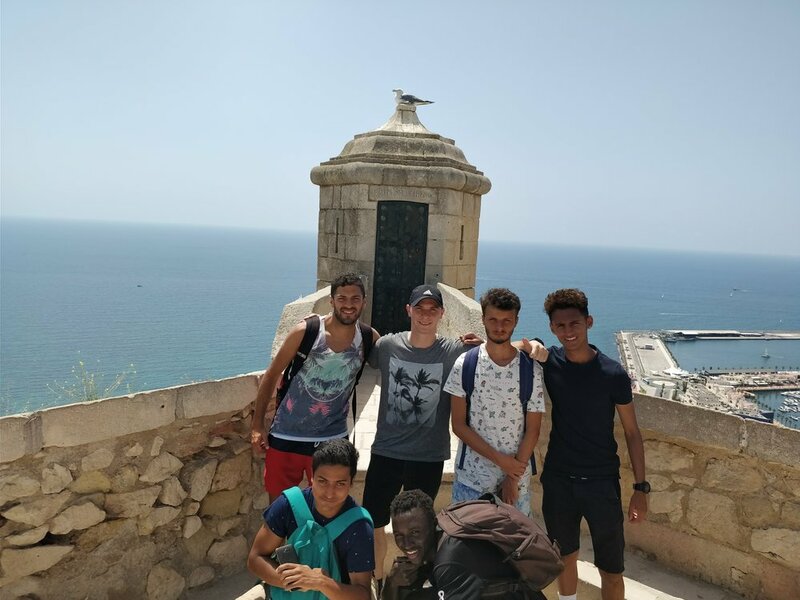 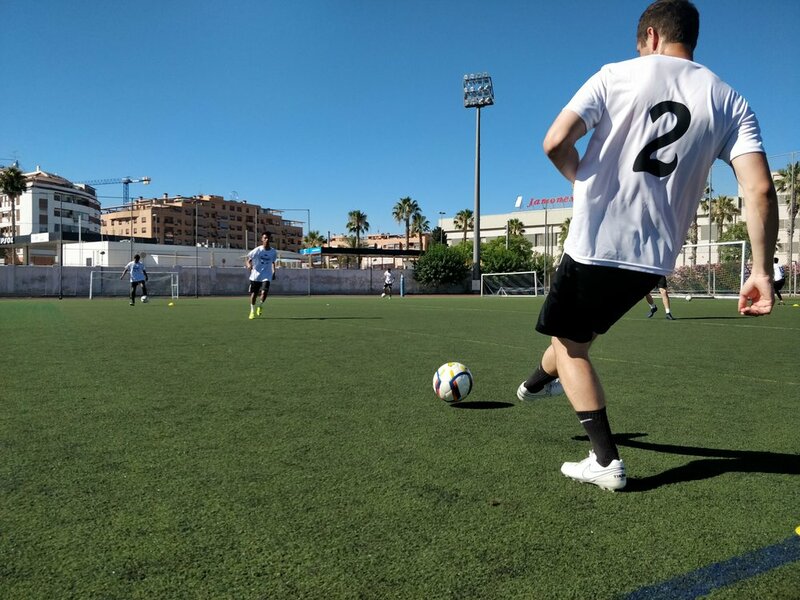 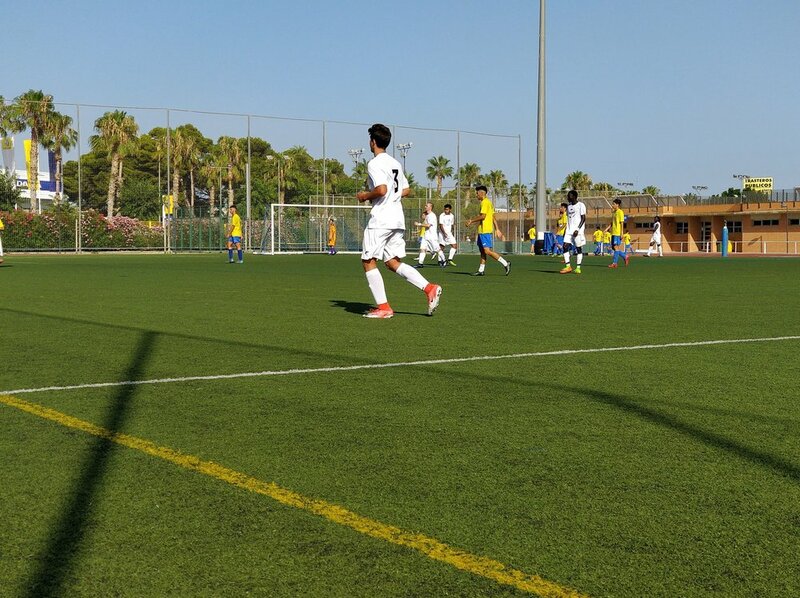 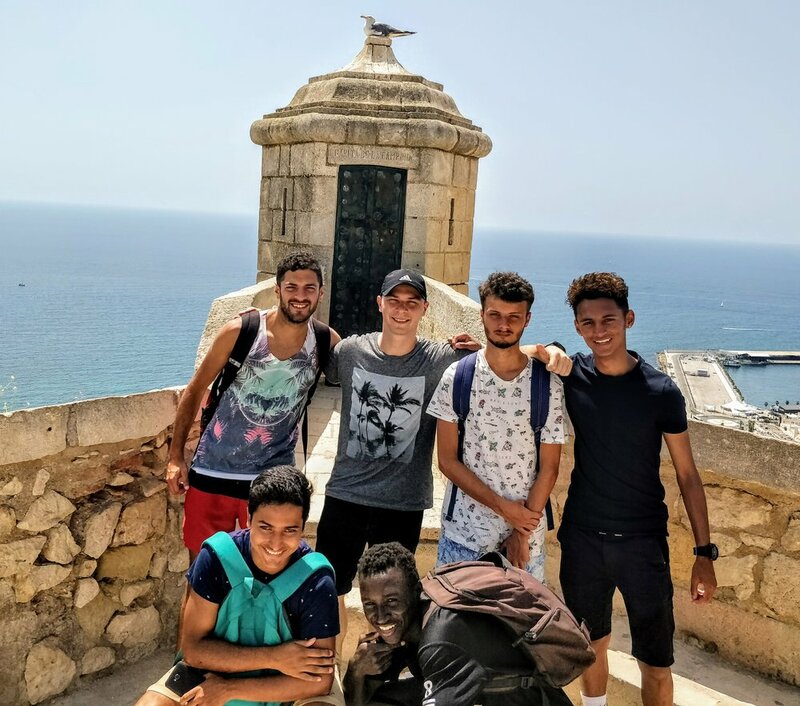 There's plenty of choices for talented players when it comes to international soccer camps and international soccer trials but one coached by an Ex La Liga coach in stunning Alicante? 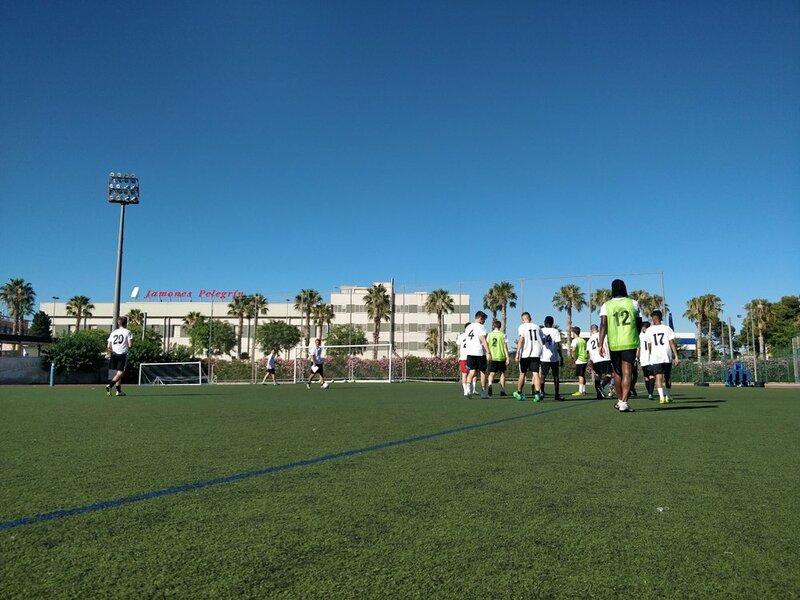 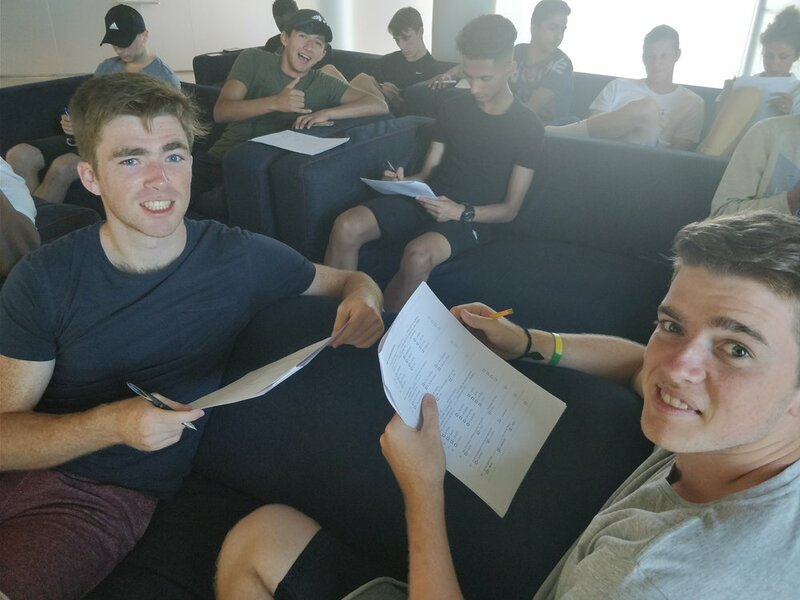 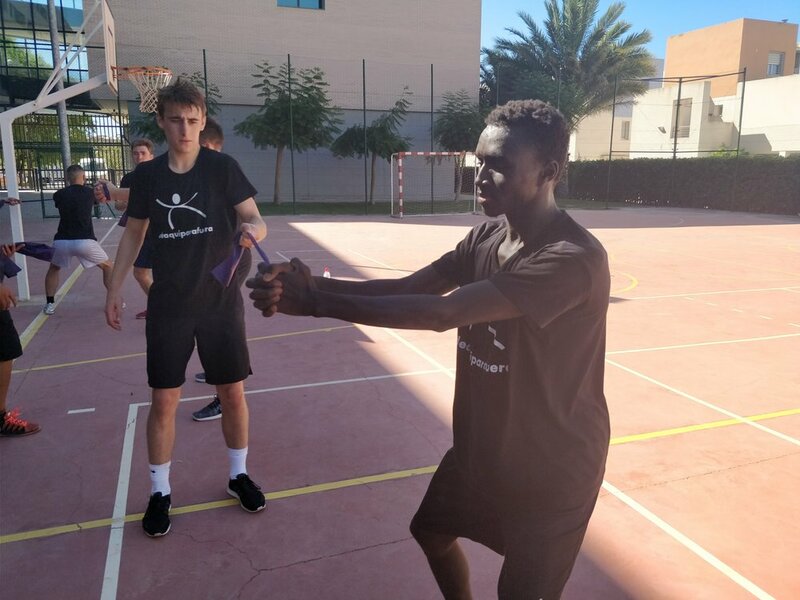 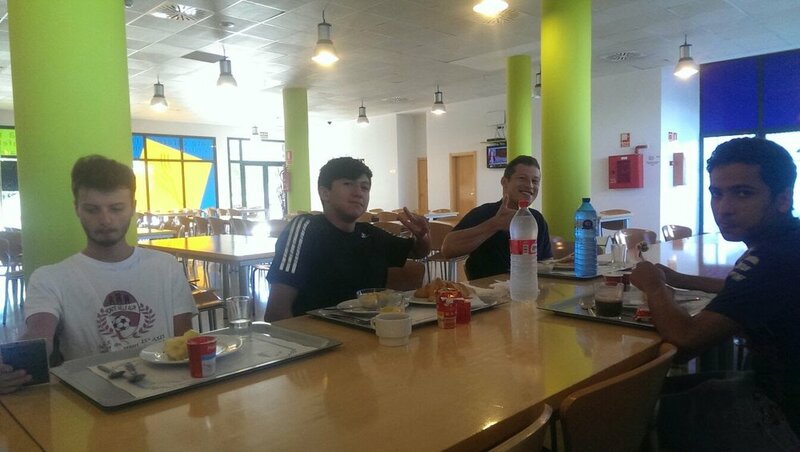 The Spain soccer academy is available for only 18 players each month - you can select your own departure date.